Martin Yan filming an episode of PBS’ Yan Can Cook in Emeryville, CA. 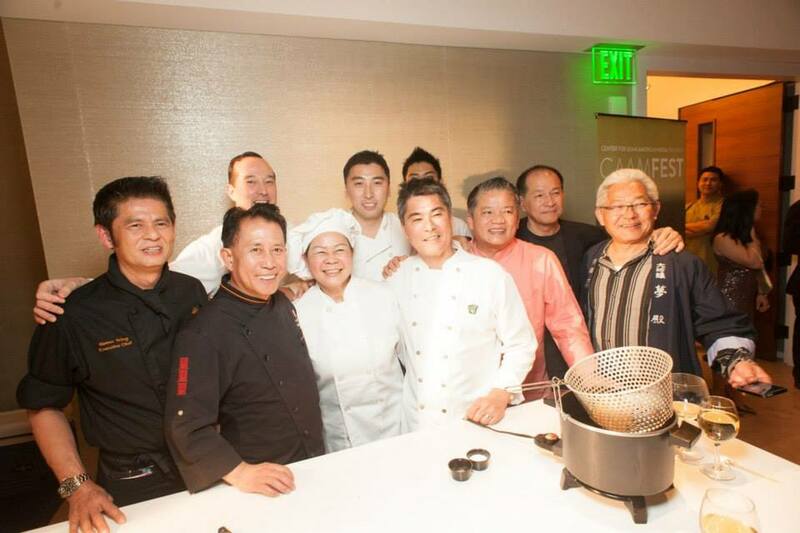 Meet the real Martin Yan at this year’s CAAMFeast. 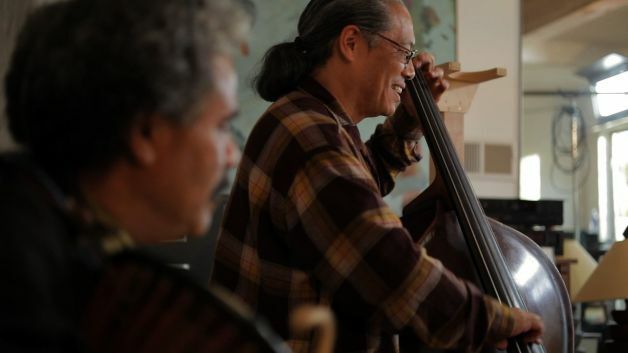 Video Produced by Jim Choi and Chihiro Wimbush. Meet the legendary man, Martin Yan, behind the popular PBS food show, Yan Can Cook. 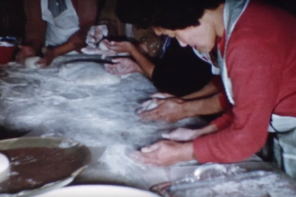 Yan will be honored at this year’s CAAMFeast, a unique and extraordinary evening of food, film and intimate conversations celebrating Asian American culinary achievement. Tickets are on sale now. Other special guests include Chef Roy Yamaguchi and Wendy Lieu of Socola Chocolatier.